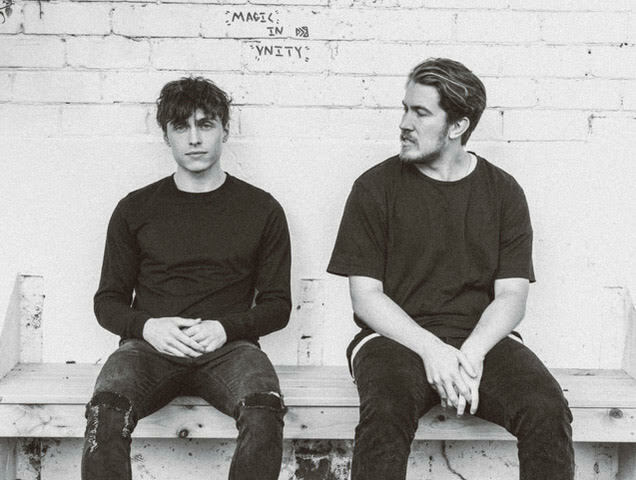 Through luxurious waves of electronic elements, Australian duo PLGRMS return with their hypnotising new single Dream You Up. With hints of Alt-J and Glass Animals, the track sees soaring vocal sections tackle its colossal percussion and moody melodic rhythms in fine style. Speaking on the lyrical content, Jacob Pearson from the band explained: "When there’s mystery behind something or someone, it’s so interesting and intriguing. By nature we just can't help ourselves and want to find out what it is. It's the anticipation and the thrill of what we don't understand. I’ve gone through it, but when you unveil the truth, the magic just disappears. So, it's about stopping yourself from understanding it completely, so that thrill can hang around a bit longer." Take a listen for yourselves below.